Author: Banker, Ashok K. Set In . . . 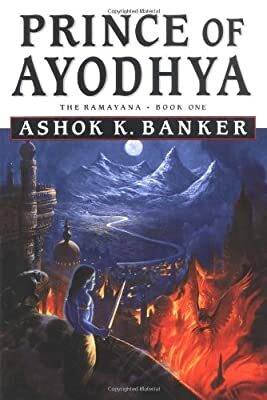 Description: An epic fantasy based on the ancient Hindu classic finds young Rama, heir to the throne of Ayodhya, called upon by the legendary mage Vishwamitra when two powerful demons raise an army to defeat the human world. 20,000 first printing.